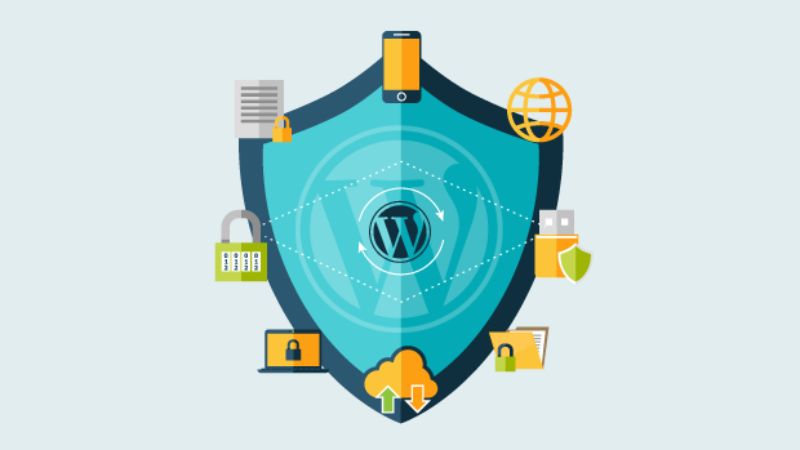 WordPress is a platform for self-creating and publishing websites. Its interface is accessible through your browser, and everything you need for the initial launch is Internet access and cPanel. The platform recommends you all the available functions for a simple launch of the site, even if you do not understand all the details of the website functioning.